If you want to fix Dropbox not working problem, you can take this article as a guide and follow the solutions below to fix it. Q: My Dropbox was working fine, I turned on my computer and now it just stuck on “Dropbox is starting” and the status bar just shows “connecting”. I haven’t changed any of my settings and it not working now. Now I don’t know how to deal with it. Please help! Are you trying hard to solve the problem that Dropbox not working, just like the user above? I believe he’s not the only one who is bothered by this problem. The possibility that many other Dropbox users are also disturbed by the same problem. Such problem might drive you crazy, especially when you desperately need to handle business affairs with files that stored in Dropbox. At that time, you would possibly in a hurry to find some solutions to fix it. However, you have no need to fret over this problem, this guide will present you some simple solutions to resolve it. 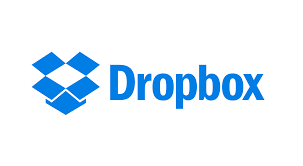 To ensure that your Dropbox is working correctly, it’s better for you to reinstall Dropbox. The reinstall behavior will not remove any files from your Dropbox. 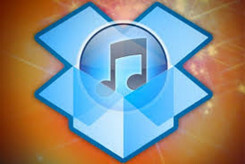 Some anti-viruses will conflict with the third programs like Dropbox. So you can pause your antivirus for a while and see if Dropbox is able to sync. In general, if you failed to connect the internet or the internet is weak, the sync will not function well. So you need to check if your internet connection is fine, then try to sync Dropbox again. When Dropbox goes on strike, you have to spend much more time addressing it, thereby having low working or studying efficiency. 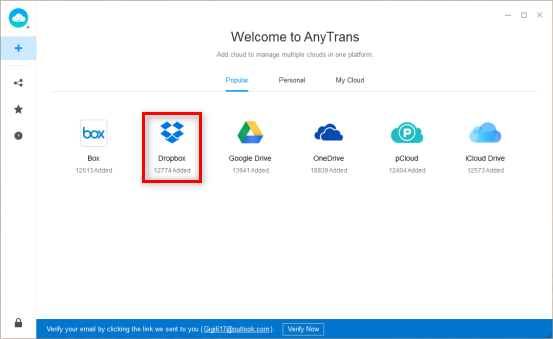 To help you manage your files efficiently, we’ve specially prepared a comprehensive Dropbox alternative – AnyTrans for Cloud for you. 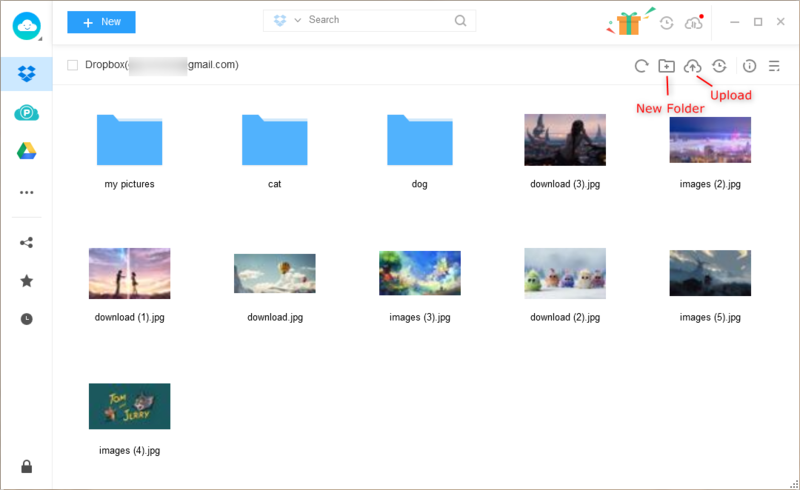 It enables you to upload files from computer to Dropbox directly without trouble and transfer data from one cloud drive to another directly without downloading or uploading process. Besides, your cloud contents will be 100% safe and secure because the app adopts Apple’s and Google’s secure Two-Factor Authentication system. All in all, it will streamline your workflow, reduce your workload, keep your files’ safe, thus making your work more efficient. Now you can follow the steps to have a look. Step 2Click Add Cloud to add your Dropbox account. Step 3 You can create a new folder in Dropbox or upload files or folders to Dropbox as you need. 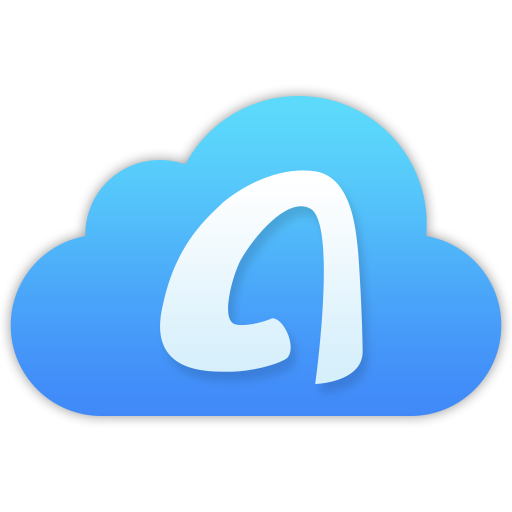 AnyTrans for Cloud is the world’s first cloud manager that let you access iCloud Drive and manage files across multiple services, such as Box, Dropbox, Google Drive and iCloud Drive. With AnyTrans, you can manage your files easily. After reading this guide on how to fix the problem of Dropbox not working, you may have solved your problem. 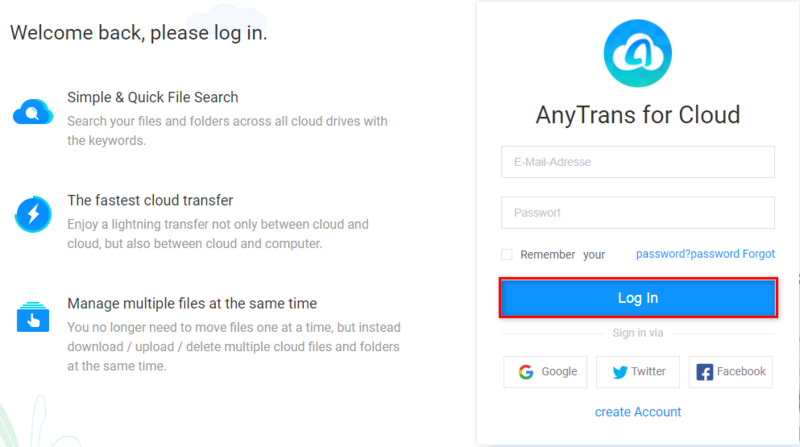 If you want to make your data management easy and efficient, AnyTrans for Cloud is what you need, just give it a try now.